Samantha graduated with her Bachelors from Duquesne University where she first began instructing Group Exercise classes. She teaches multiple formats including Boot Camp, Spin, Kickboxing and Water Aerobics. Samantha’s passion for health and fitness has always helped her to motivate herself, along with others. She strives to benefit those seeking to build a healthy lifestyle, through the symbiotic relationship between mind and body. After attending Washington & Jefferson College, Tanya operated a family restaurant and a gift shop in Scenery Hill for many years. Tanya began working at Spa Harmony as a massage therapist in 2011. She then transitioned quickly into roles as Spa Receptionist, Spa Client Coordinator and currently Spa Supervisor over a 6 year period. 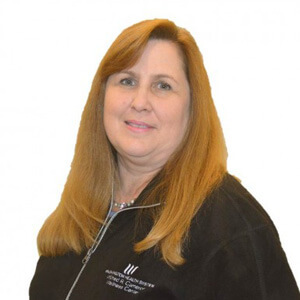 She is certified in Massage Therapy, Reflexology, and several other spa modalities and spent a year teaching massage therapy at Penn Commercial. Inspiring and training her spa staff is her passion and keeping spa clients and members happy is her specialty. Stephanie was been an employee of the Wilfred R. Cameron Wellness Center for 10+ years. 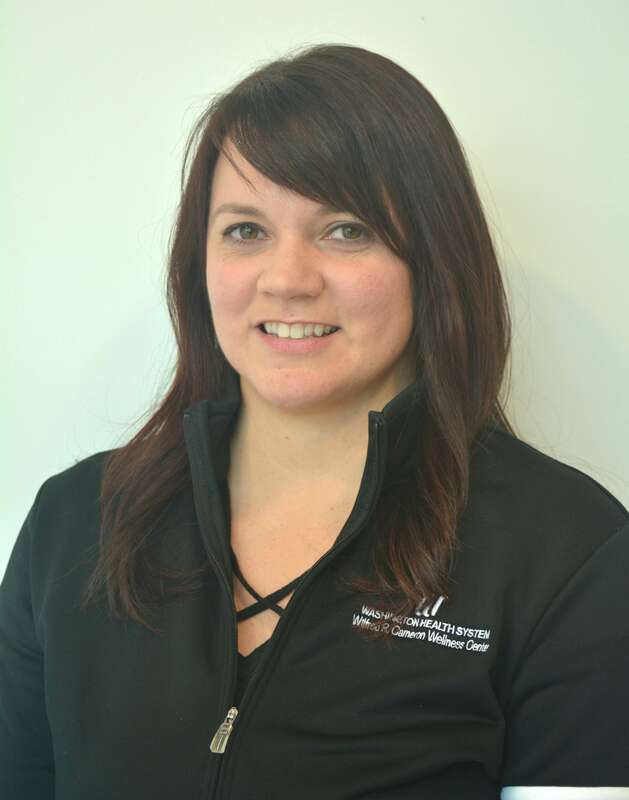 She is committed to her team and the WRCWC members to deliver a quality environment, service and experience that will enhance the time members and guest spend at the WRCWC. Stephanie prides herself in trying to get to know each member and guest that she meets all while up keeping the facilities appearance. Joanie Barr graduated with a Bachelor’s Degrees in Communications from the Clarion University of Pennsylvania. 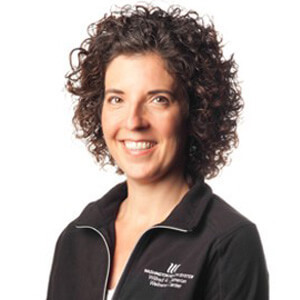 Joanie has worked in health and wellness management since 1998. In both Public and Private sectors she has served on management teams, as a personal trainer, yoga instructor, Pilates Reformers instructor, Pilates instructor, Spinning instructor, water aerobics instructor and more. In addition, Joanie has also traveled as a motivational speaker. She prides herself in philanthropy projects. 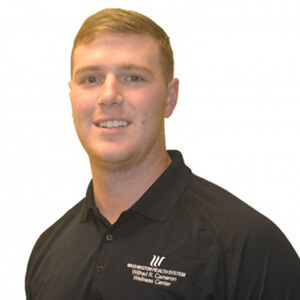 With 8 years in the profession, Matt continues to expand upon his substantial knowledge regarding building maintenance, pool and exercise repair. For the past 2 years he has enjoyed working for the Wilfred R. Cameron Wellness Center and its members, performing general upkeep of the building and fixing the facility’s equipment. Matt has a great desire to keep the Wellness Center a safe and clean, ever growing facility for the staff, the members and the community. In his free time he enjoys running. 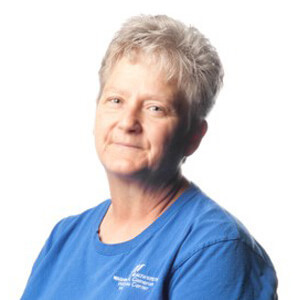 Debbie has worked at the wellness center since 2003. She has 20+ years of sales and management experience in the health and wellness, hospitality/private club and benefits industries. 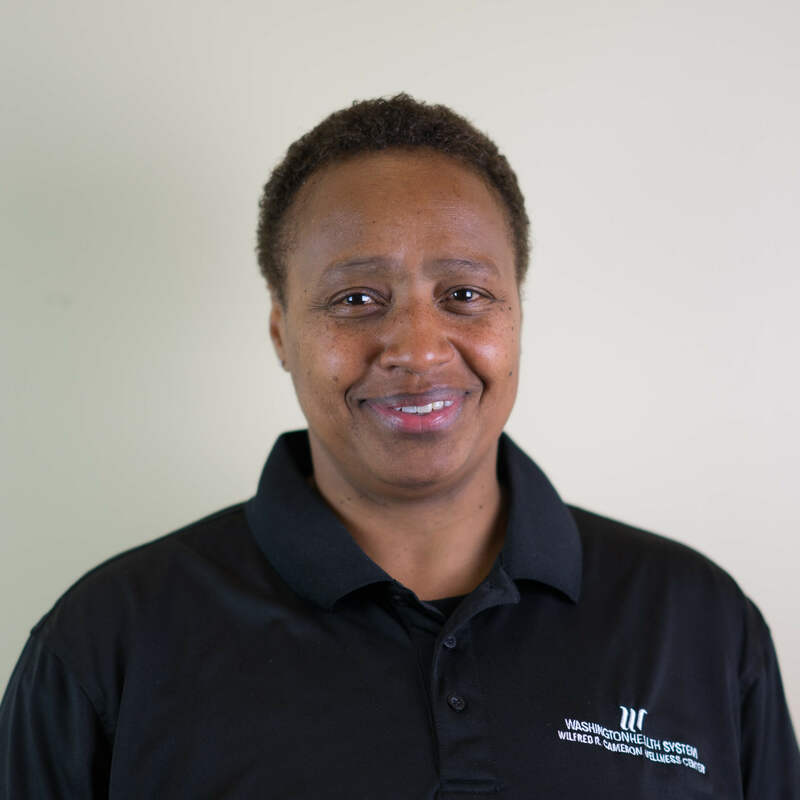 As the executive director of the Wilfred R. Cameron Wellness Center she strives to manage the center to be the preferred choice for members, clients and employees in the Washington area. 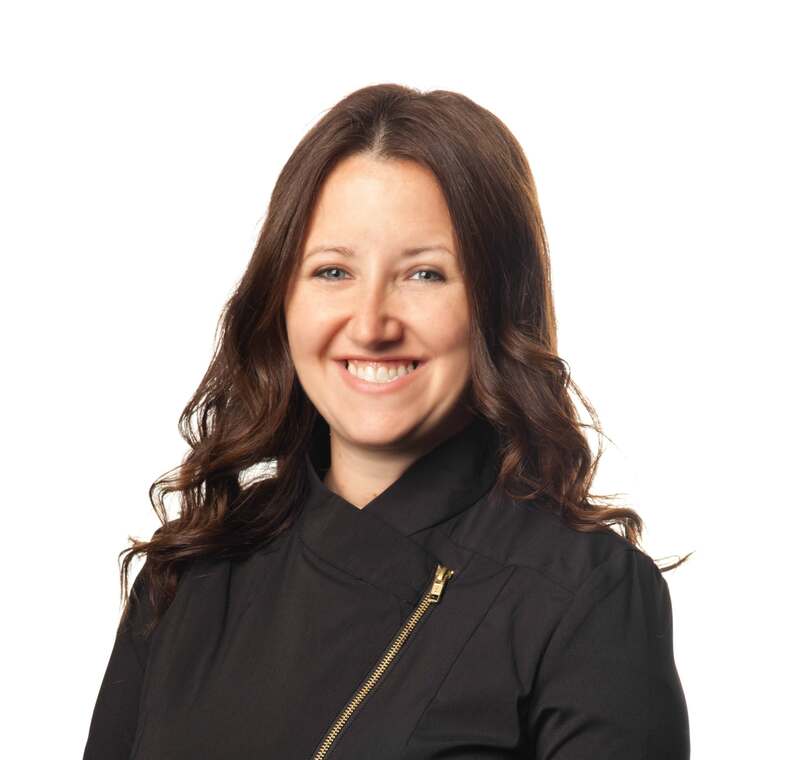 She is committed to the facility, including the safety and management of the staff and the provision of professionally delivered quality services to our members and clients in a clean, safe and respectful environment. Debbie is the 2014 recipient of the “Executive Director of the Year” awarded by the Medical Fitness Association. Marissa is a passionate instructor and supervisor who fuel her competitive spirit by helping others challenge themselves and break through their personal goals. After obtaining her undergraduate degree from California University of Pennsylvania, she was introduced to Pilates and Indoor Cycling to keep her healthy and active. Loving how Pilates challenged her mind and body, she was inspired and took a more involved approach, gaining basic & advanced certifications in mat and reformer Pilates. Marissa has been teaching Pilates for over 10 years and has dedicated herself to the fitness industry as an instructor and business owner. Mary Jo started at the Wellness Center in the Spring of 2018. She earned a B.A. in Human Resource Management from Wheeling Jesuit University, and has worked in the HR field in a variety of industries. Katie graduated with dual Bachelor’s degrees in Exercise Science and Physical Education from the University of Mount Union in Alliance, Ohio. 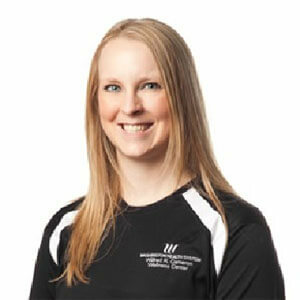 Katie has worked in fitness management where she was a wellness program developer for children, teens and adults. She has served as a swim coach, swim lesson instructor, water aerobics instructor, swimming strength and conditioning coach and competitive swim lesson instructor through the last 15 years. Katie is a certified pool operator through the National Swimming Pool Foundation. 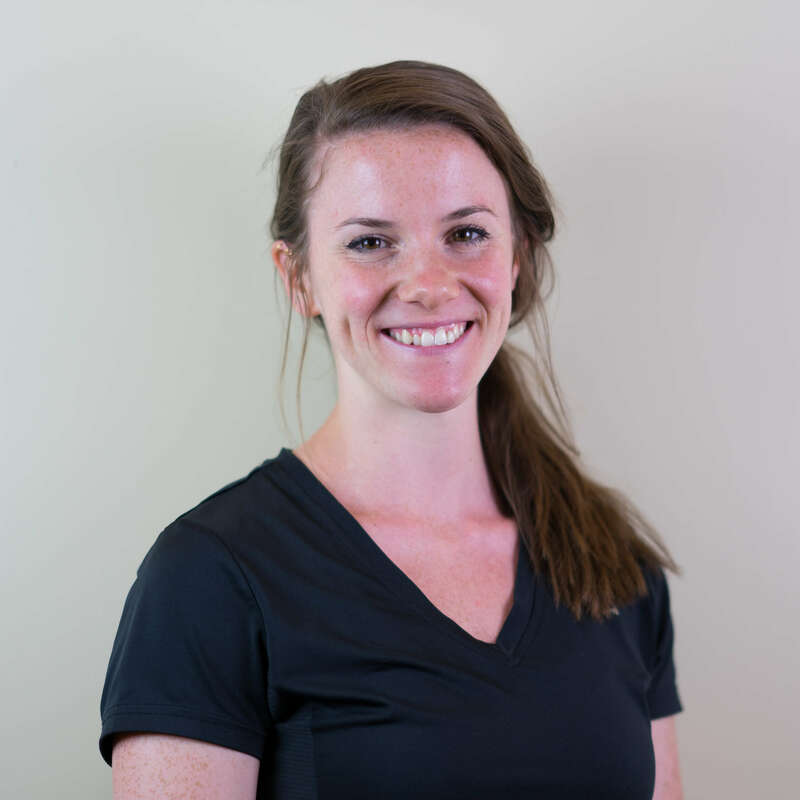 She has also served a certified personal trainer with the American College of Sports Medicine and a certified Performance Enhancement Specialist (XPS) through EXOS In addition; Katie teaches a variety of group exercise classes and holds her Kettlebell Cardio Certification. Kim graduated from Washington & Jefferson College where she earned a B.A in Business Administration with a minor in Mathematics. 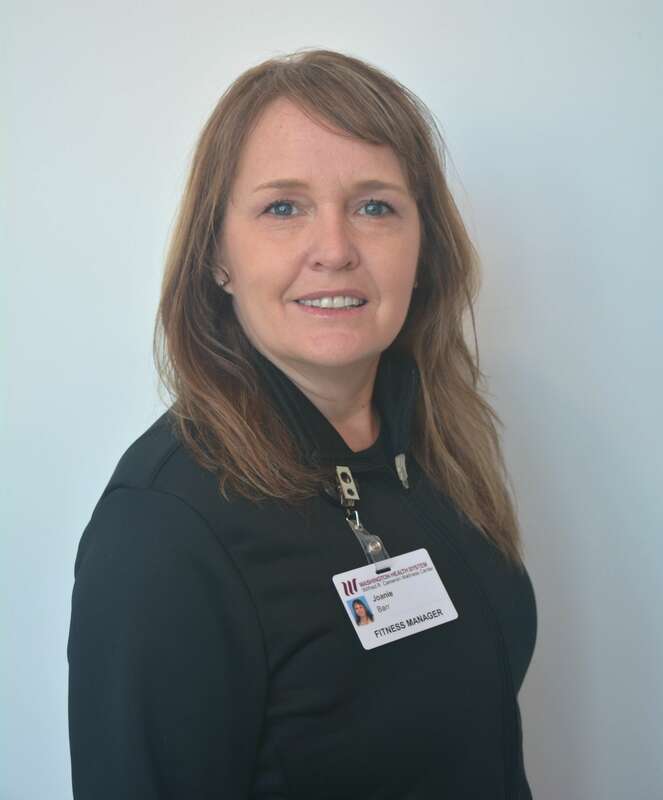 Kim joined the Wilfred R. Cameron Wellness Center in August 2016. She has over thirty years of financial operations experience as a Controller in the group life and health benefits industry where she managed revenue recognition, accounts payable, payroll, HR, customer service and employee benefits. 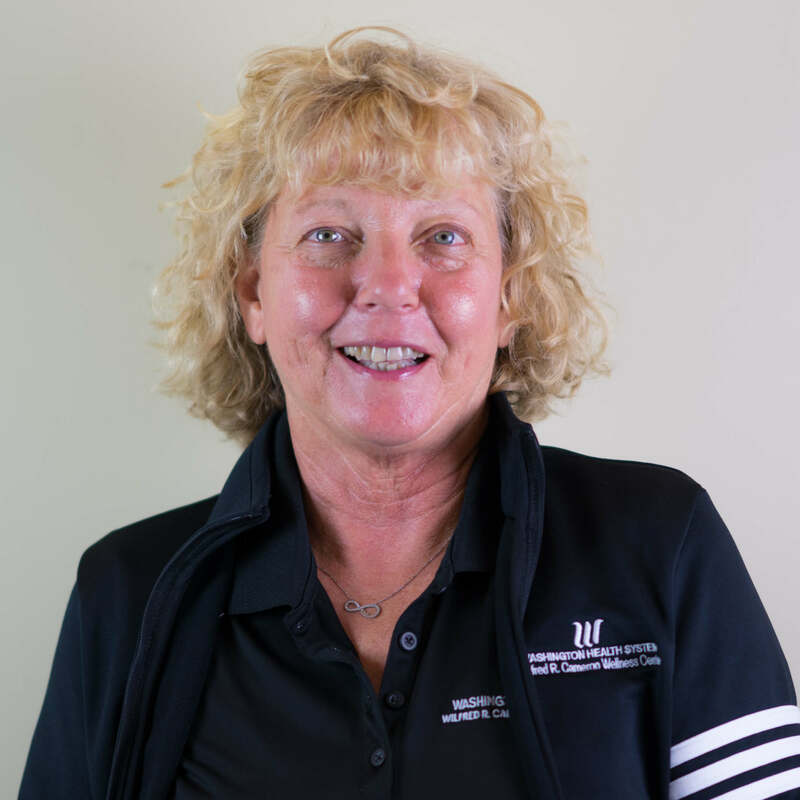 She currently manages the Business Office at the Center including the Administration and Front Desk Teams and the Pro Shop. In her free time, Kim enjoys attending theater productions and traveling. Chad is a graduate of the University of Pittsburgh with a bachelor’s degree in Exercise Science and a minor in fitness. While attending Pitt, he was a personal trainer for three years. 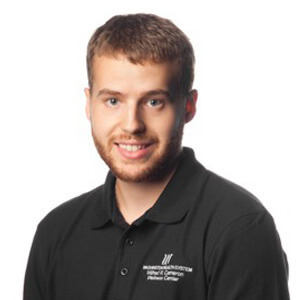 Chad has a strong passion for sports performance, working with future athletes and team sports. Along with Chad’s experience in the fitness world he is also a member of the US Air Force with the 171st Air Refueling Wing in the PA Air National Guard. He serves as a Staff Sergeant in avionics: communication and navigation. While Chad is not working, he enjoys lifting, golfing, swimming, and team sports such as basketball, baseball, and football.